Hello everyone! We begin this month’s Trans Talk edition of the Tenth Voice speaking with Haley Bridges, the Director of TrueGender, which is a new local organization working to tackle the problem of high medical costs for transgender families. Next we will continue our Transgender Kaleidoscope series, speaking with Carmen Xavier, a transgender woman with a wonderful outlook on life and local political aspirations to help the community. 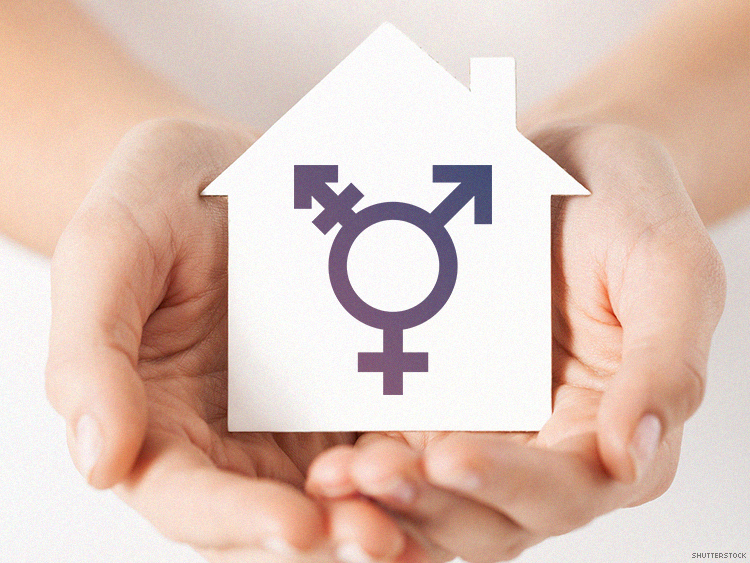 As usual, we will share with you the transgender news and the community calendar update. 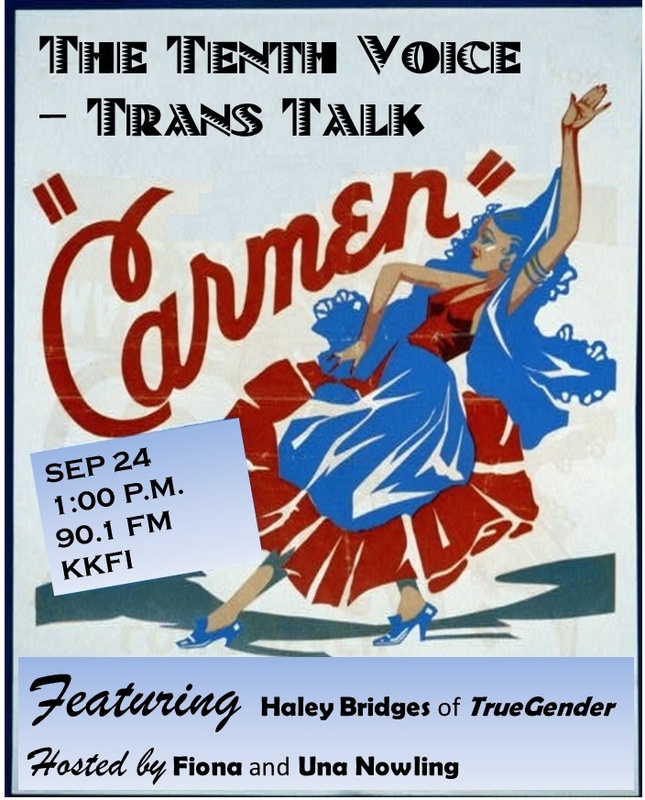 We do hope you will be able to join us this Saturday, September 24 at 1:00 pm on 90.1 FM KKFI, Kansas City Community Radio! You can also stream the program live on kkfi.org. This entry was posted in Activism, Testamonial, Youth and tagged children, kkfi on September 23, 2016 by . The next meeting of SOFFA is September 21st at Leawood Pioneer Library, in Study Room 116, from 6:30pm – 8.00pm. This entry was posted in Activism, Education and tagged SOFFA on September 21, 2016 by . The next meeting of SOFFA is September 7th at Leawood Pioneer Library, in Study Room 115, from 6:30pm – 8.00pm. This entry was posted in Activism, Education and tagged SOFFA on September 6, 2016 by .